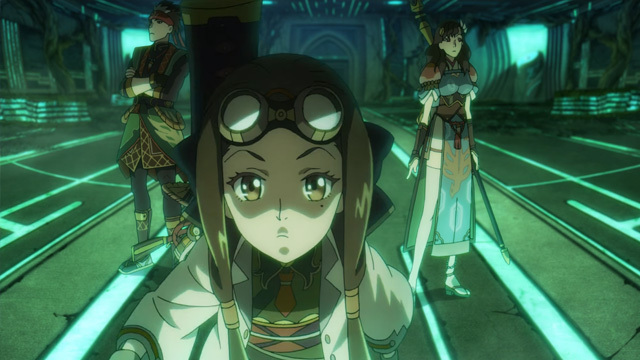 Koei Tecmo has posted the second part of the short-form anime in the Toukiden 2 universe. These shorts are being produced by Studio 4ºC who has previously worked on Tekkonkinkreet and Mind Game. Part two shows off a bit more action while the characters get themselves into a very tough situation. Spoilers: It ends with a cliff hanger. No worries though, the third part will premier on July 13. Toukiden 2 is coming to the PlayStation 4, PlayStation 3, and PlayStation Vita on July 28 in Japan. Previous Post:We Played Akiba’s Beat, But Did it Free us of our Otaku Delusions?